Home Special Events Try Skateboarding! 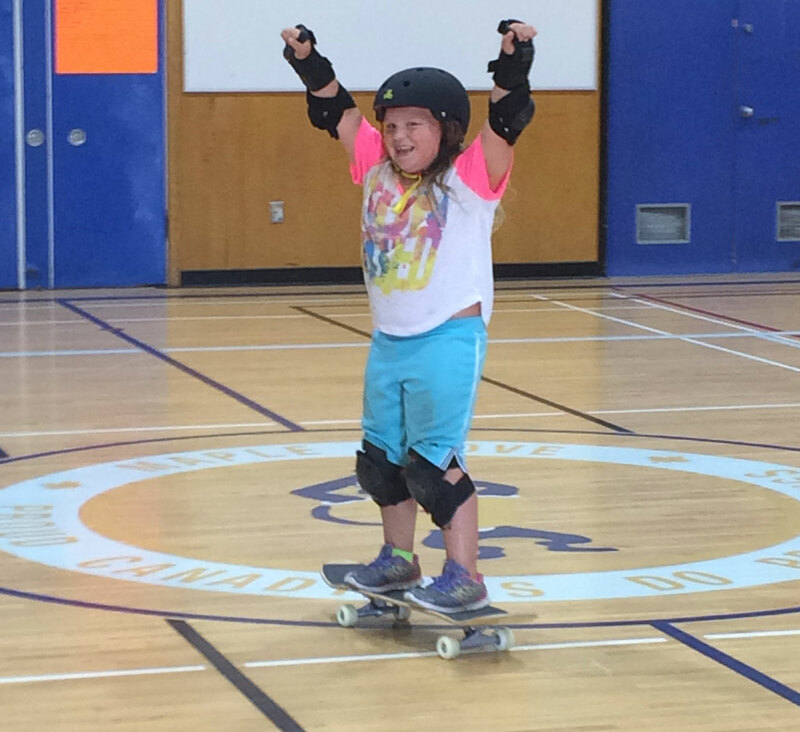 This summer Yarmouth recreation would like to offer you the opportunity to learn some fundamental skate boarding skills. On August 10th we invite you to come out to Meadowfields School and practice a new skill or a work on a previous trick you have learned.Cost is $15. Call 902-742-8868 or visit us to register!